Commenting on the conclusions of the Extraordinary European Council of 25 November, where heads of state or government backed the negotiated withdrawal agreement and the political declaration regarding future relations with the UK, members of the European Parliament’s Brexit Steering Group underlined the gravity of the moment. The Withdrawal agreement is the “only and best deal possible taking into account the UK government’s red lines and EU founding principles: integrity of the Single market, indivisibility of the four freedoms and the autonomy of the EU’s decision-making” stressed Guy Verhofstadt (ALDE, BE), the EP’s Brexit coordinator. 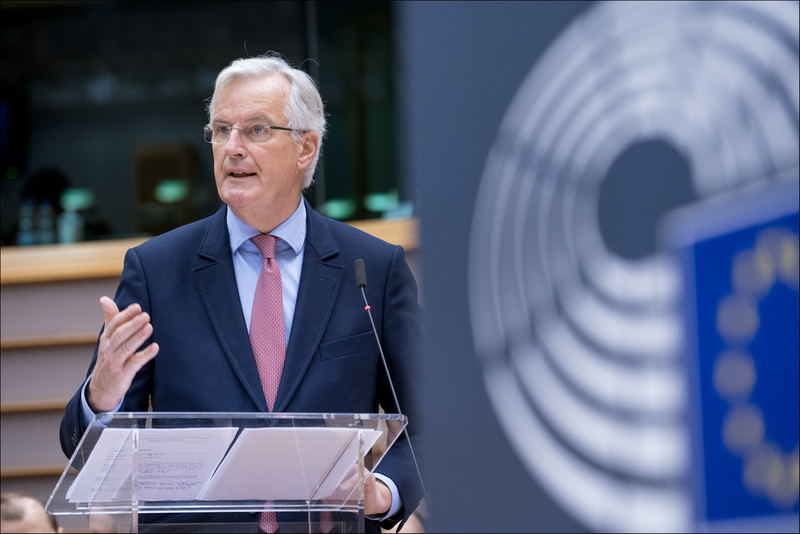 “It is now the time for ratification by the UK, the European Parliament and the Council” underlined Michel Barnier. “Leaving the EU cannot be business as usual, there is no added value to this negotiation”, but the agreement reached allows for an orderly withdrawal. He underlined, that the political declaration approved last Sunday paves the way for an ambitious cooperation of an “unprecedented scope” in the future with the UK. In line with article 50 of the EU Treaty, the European Parliament is set to vote on the withdrawal agreement in early 2019, before the final vote of the Council.